Lance Casey & Associates can serve legal documents to the agent for service of process. Corporations, limited liability companies and limited partnerships are required by statute to designate an agent for service of process. 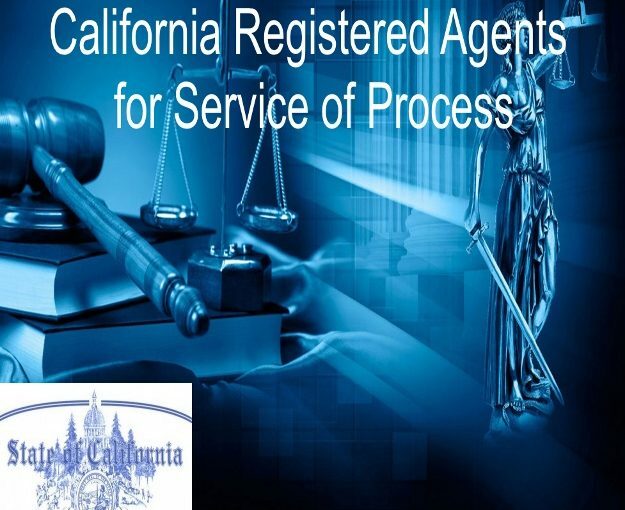 How to serve a subpoena to Registered Agent Solutions? 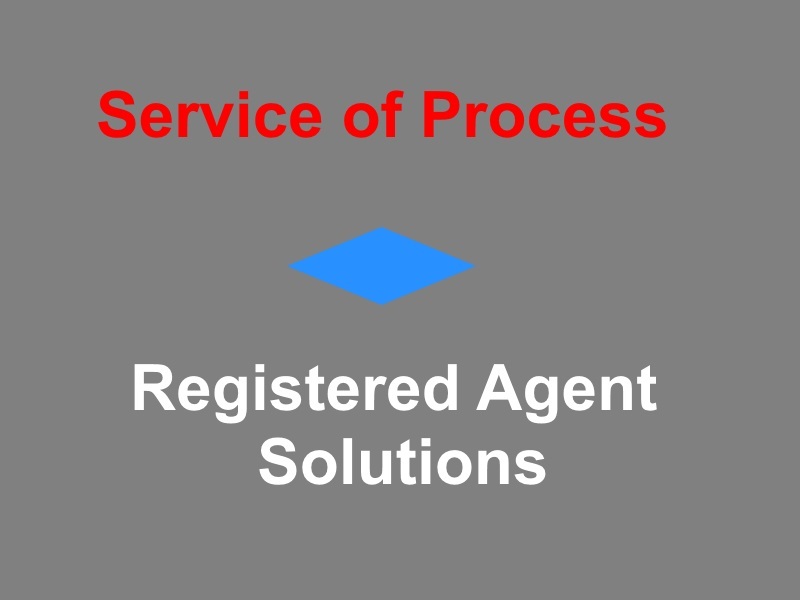 How to serve a registered agent? Lance Casey & Associates will serve your legal documents to a registered agent. Complete the form below. Email your documents with instructions to LJkc916@gmail.com or fax your documents and instructions to (916) 244-2636.